The Sicarappam only sells to professional buyers. It offers over 600 references of aromatic and medicinal plants that are dried, fresh and frozen. All our products are cultivated in conformity with the regulations on organic farming and are sold by the kilo and also by the ton (please refer to our catalogues). farmers, breeders, wine growers, fruit tree growers and market gardeners who use phytotherapy in their animal and vegetable production. 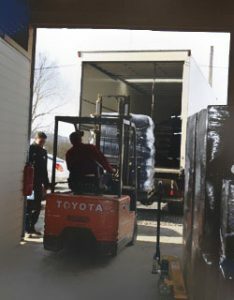 Our products are shipped daily and packaging ranges from kraft bags to polypropylene bags or cardboard boxes, depending on our customers’ requirements. Please do not hesitate to get in touch with us to request an estimate and/or to find out about our shipping terms.